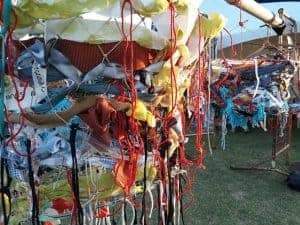 Shepparton Festival has many creative partners who are doing exciting work in the region all the time. And the great news is, you can get involved! See posted events for more details. 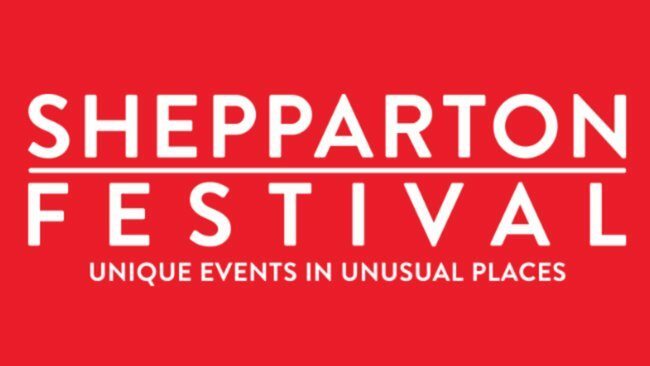 Or if you have an event you would like share on our website then please contact admin@sheppartonfestival.org.au.